Rogue Sub Zero Callaway Customs Drivers is rated 4.4 out of 5 by 52. Rated 5 out of 5 by BruinsDan from Great Product I want to thank Callaway for creating this club. I have not updated my Callaway clubs since 2002 and when I tried the Rogue Driver and Irons, it just felt perfect to me. As a "weekend" golfer, I need all the help and "forgiveness" I can get and these clubs really deliver for me. Job well done!!! Rated 5 out of 5 by Austy from Callaway Rogue SZ Callaway Rogue SZ out performed my previous go to TaylorMade brands. Really was a surprised , as last years model Epic was not so lucky. The Epic was terrible sounding and a turn off on color and feel. Yes that makes a big difference in how it may or may not perform. Rogue SZ fantastic numbers , feels great , sounds great , looks top to bottom one sweet weapon. Have to give it to Callaway . 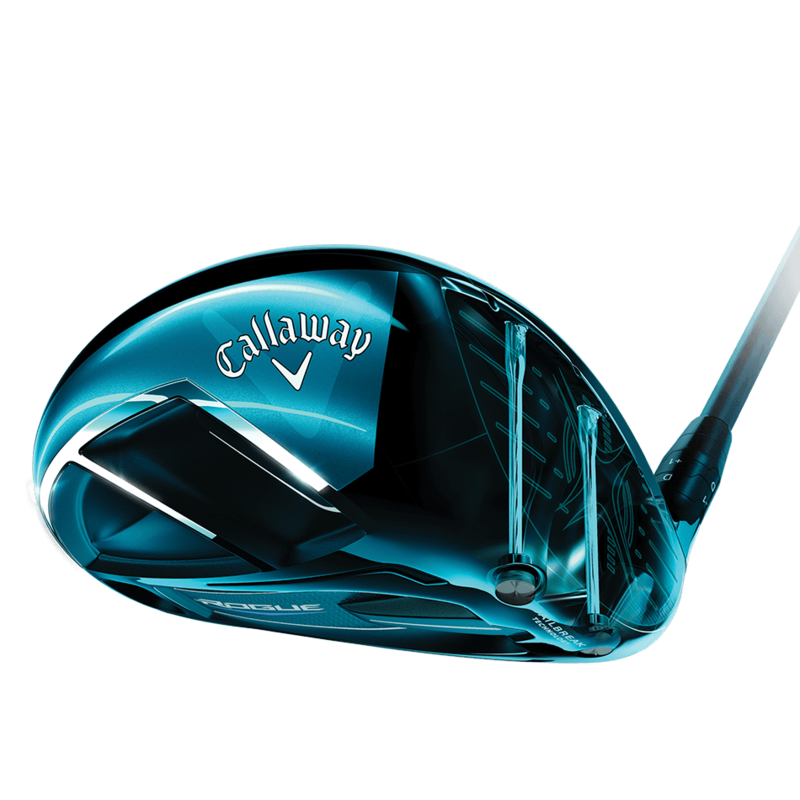 Best last head for them was the Callaway FT Tour. I see Ping also attempting to gain ground, but will not with poor crown and sound. For me be the best Be Rogue . Callaway Good Luck , Low Scores. Rated 5 out of 5 by BigDog Bryan from Longer than I was at 35! I hit the Epic SZ last year and was astounded that I could hit a cut off the tee with a dependable result. Now, with the Rogue SZ, the cut is a bit shallower, but the results are noticeably longer than even the Epic for me. Callaway players seem to be either Epic players or Rogue players, but not both. I am the latter, for sure. The added forgiveness and the Evenflow shaft (VERY smooth feel) are the Truth! I am a 58 year old player that is now longer off the tee than I was at 35-40....AWESOME!!!!! Rated 5 out of 5 by Anonymous from Wow it’s long I couldn’t believe once they got me in the right shaft how far this driver goes. Suprsingly forgiving for being a sub zero. Sound is awesome and feels perfect at impact. Rated 4 out of 5 by Danno from Not quite feeling it. Not yet entirely impressed although I have only used it on the simulator. Not feeling like it is much better if at all from last years Epic. Will give it a better chance when I go to Myrtle Beach in a couple weeks. Love Callaway either way.